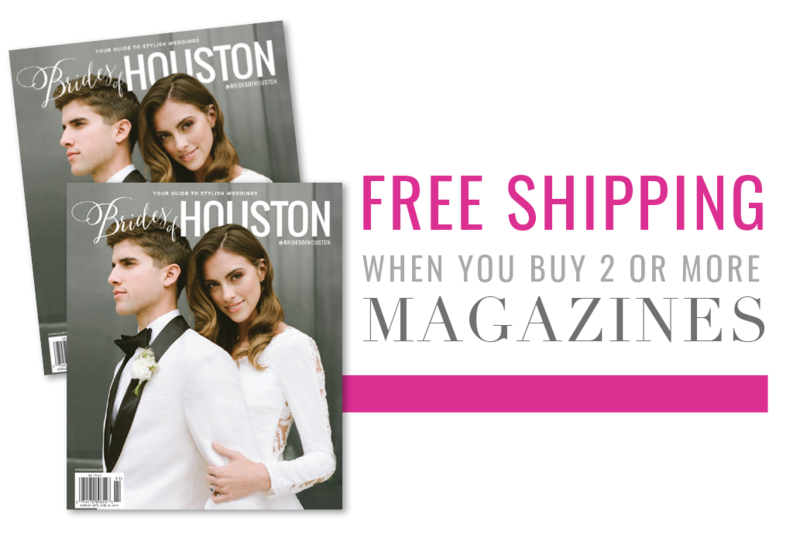 Find the best wedding fashion for your entire bridal party at local bridal boutiques and wedding shops in Houston. The hunt for wedding dresses, bridesmaid dresses, wedding accessories, wedding shoes, veils, groom’s attire and even wedding guest dresses can all be found here. 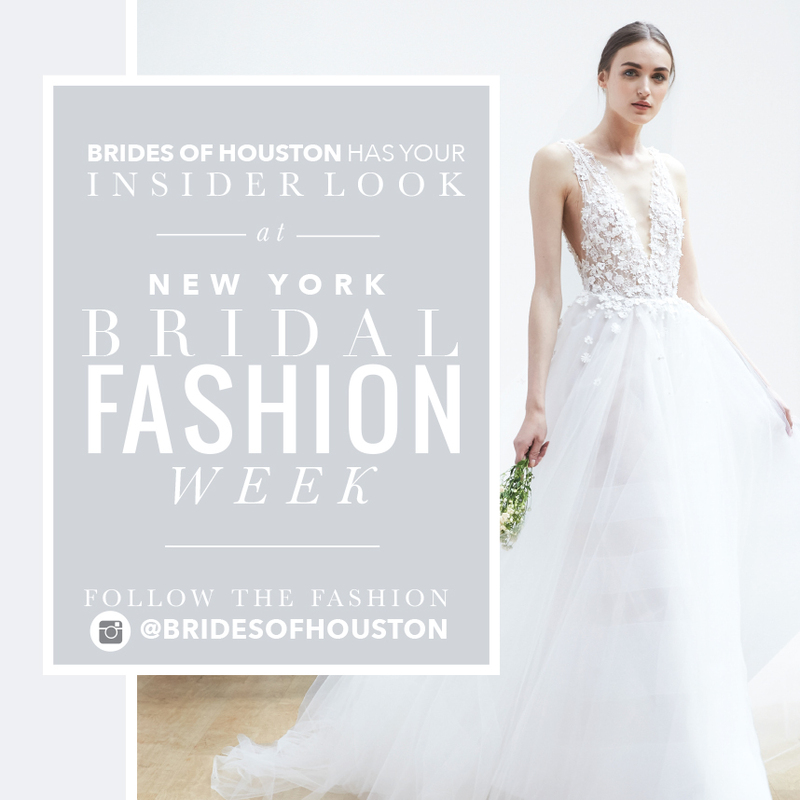 From the most notable names in fashion to the newest up and coming designers, with each post, you’ll find a wedding fashion guide on where to find everything locally in Houston. 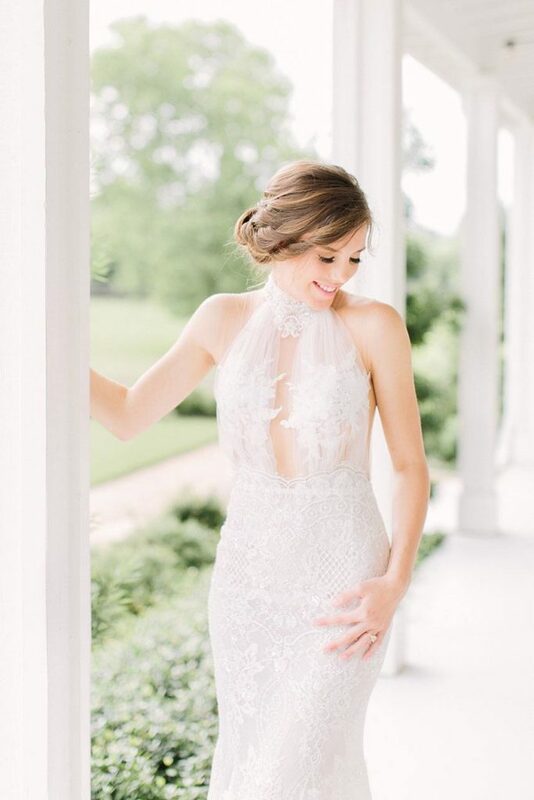 Before you shop, be sure to check out each Houston bridal boutique’s profile online and get an even better feel for the fashion lines they carry. Walk down the aisle in style and love the way you look! 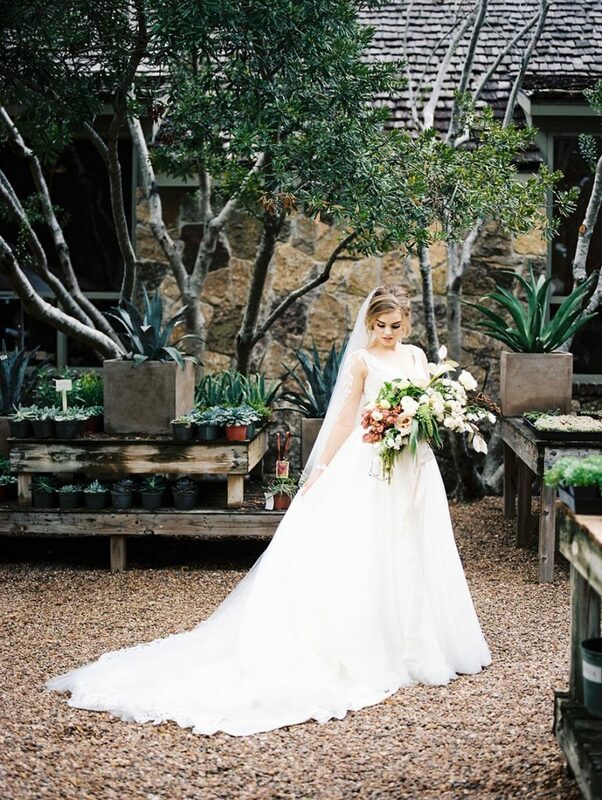 Want to see more bridal gowns on real Houston brides? Check out our Weddings section for more looks you’ll love, designer names and where to source everything locally. For more eye candy, check out our Bridal Gown Idea Gallery!